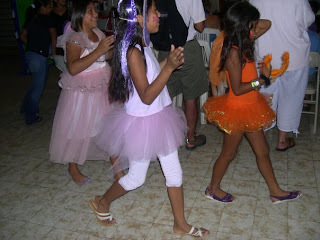 Hekab Be Biblioteca ~ Open Road Community Library: Circus of the Akumal Stars-- photos and video! 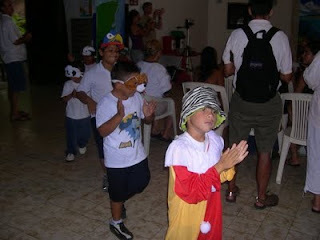 Circus of the Akumal Stars-- photos and video! The kids did a great job, under the fabulous direction of Rey Ortega, it was a full house event. Very special thanks to everyone, sponsors, volunteers, parents, and kids, who made our Summer School 09 a GREAT SUCCESS!! Scroll down for our long list of the extraordinary donors who all made it possible for summer school to happen this, completely free of charge to local families. 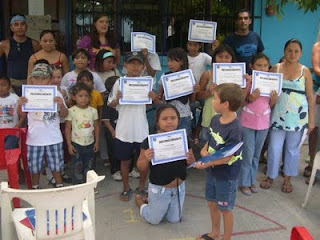 Proud kids receive their certificates of completion for summer school '09! Please note: The library will be closed August 18-September 7. Details about where to make donations when the library is closed will be posted.